Been waiting for a Made.com sale? Grab your wallet, because everyone's favourite furniture store currently has lots of items ready to clear. For affordable, high-end homeware, there really is no other place to go than Made.com. We are aware, though, that some people can't afford to kit out a whole house with entirely Made furniture (us included), which is where we come in. With prices starting from £5, you'd be mad not to grab a bargain in their clearance sale. 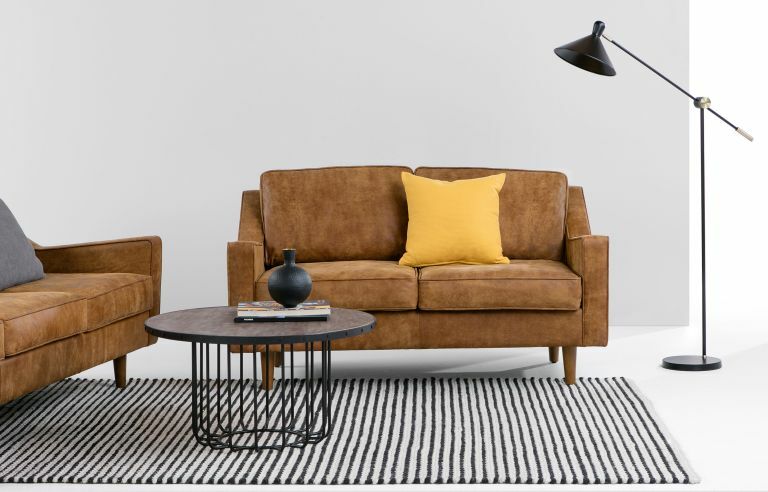 But, for those looking to make a bigger saving on a high price tag purchase like a sofa or bed, you can get £50 off purchases over £500 or £100 off if you spend £1,000 from now until the last day of March. Like what you see? Scroll to shop. Interested in finding more homeware deals? Check out our dedicated deals page for all of the bargains. Whether it's a new bed or sofa you're after, this high-price tag item is worth shopping for at a discount. Grab £100 off any purchases over £1,000 at Made using the code HOMEMADE100 at checkout to claim.